Get a FREE Nexgard Dose If You Bring In Your Pet Dressed Up For Christmas! 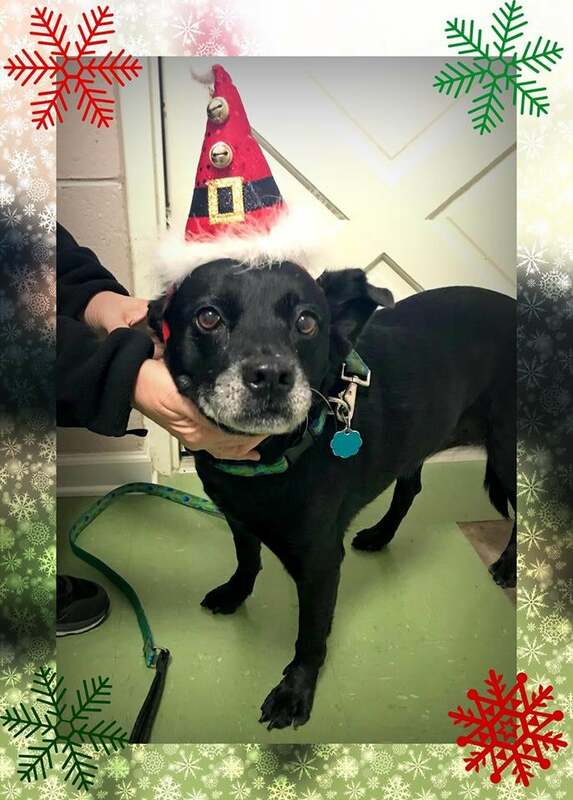 We absolutely ADORE when our clients and patients get into the holiday spirit - as shown here by little miss Haddie who came in today for an appointment sporting her Christmas hat. How cute is that?!?! Let's see pictures of your pets all dressed up (post them on our FaceBook page)! Have an upcoming appointment? Bring them all dressed up to your appointment and get a FREE dose of Nexgard!